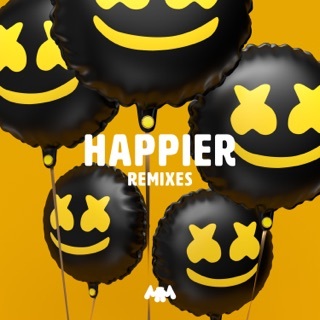 I love when Mello stays true to his unique sound! Please buy it; it’s fantastic every song is good! 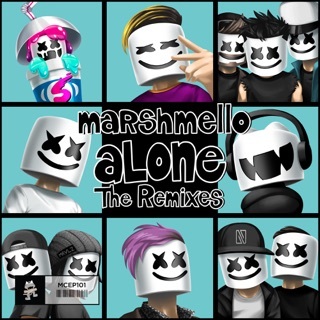 Basically anything that Marshmello creates is going to be incredible. 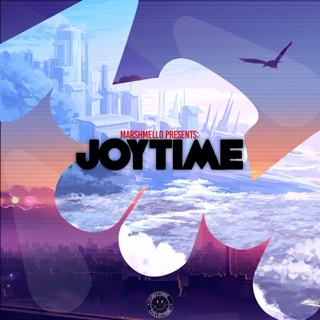 I never doubted Marshmello and what he creates because he never fails me. 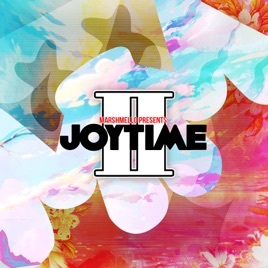 Joytime 2 is something that everyone should hear and get so hype about because its SUMMER and I think all of his songs are fantastic!